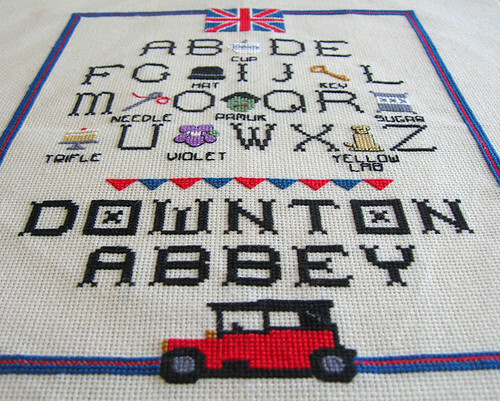 I failed to mention over the past couple of weeks that I had FINALLY finished stitching my second Downton Abbey inspired cross stitch pattern. I'm partly relieved and a tiny bit sad as it went everywhere with me the last month, including my trip to Houston. 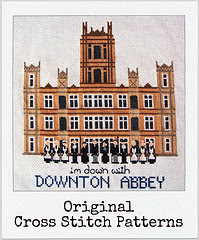 This grew from a request from one of my customers that asked for smaller "Downton" images. I wanted to create something that would work nicely as a whole but fun to break apart and do what you like. It was a lot of fun designing and there are few images from both seasons one and two that true fans will get like evil sugar and Mr. Pamuk (who looks like a zombie because he sure wouldn't go away in season 2 for a dead guy). 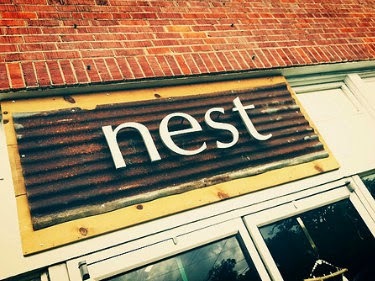 Also, you'll find subtle references like a violet, the namesake of the Dowager Countess and items you would easily find of the time like a trifle, needle and thread. The pattern includes a detailed color chart with symbols referencing DMC floss and a floss count (which is awesome...so you know exactly how much to buy!). I've made this available on Etsy and Meylah (which allows for instant download, and you won't have to wait for me to e-mail you) of the PDF file. Also, as a courtesy to my customers - as so many of you wonderful people have been purchasing this new pattern and the original first pattern, I've combined both in one listing at a discounted price here. 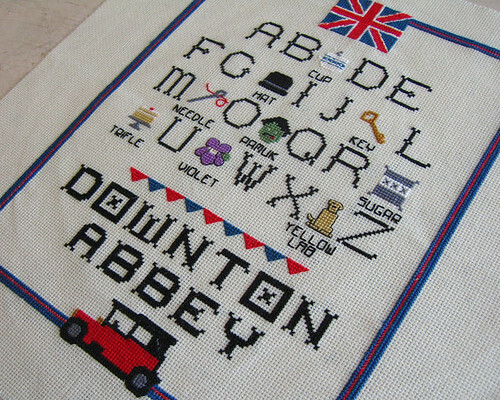 Also, I invite all my customers to share their progress and finished work (especially if you have reinterpreted anything) in our Downton Stitch Flickr group.